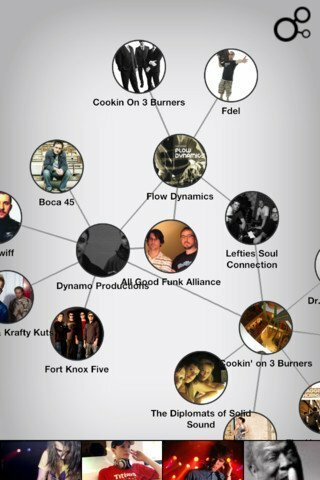 Discovr: a visual tool that shows you how the music you love is connected to other works. Makes it super easy to find similar bands and artists to the ones you are currently a fan of. 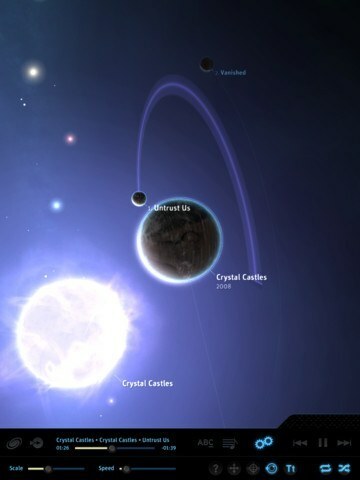 Planetary for iPad: it gives you a visual way to explore the music and artists you love already on your tablet. It has stunning visuals, which you can show on your HDTV. 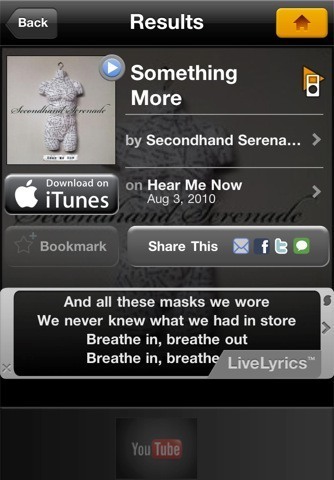 Soundhound: offers fast music recognition on your iOS device (supports signing and humming). 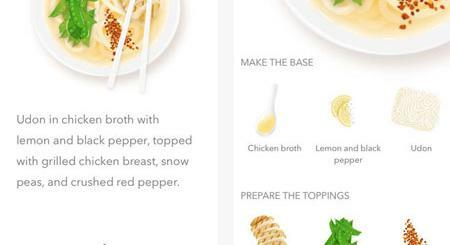 Displays lyrics too! Shazam: enables you to tag as many music songs as your heart desires. 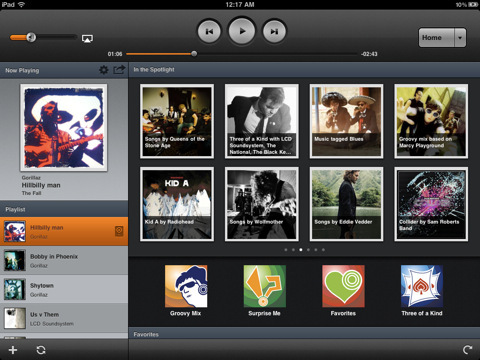 Users can go through songs, albums, and artist information to find works they like. They can also see what other community members are tagging. 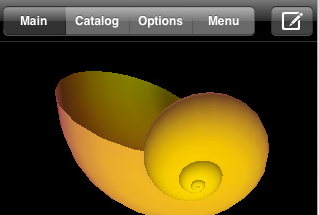 Groove for iPad: a nice tool to have when you are stuck and don’t know what to listen to. It keeps track of your listening habits to help you discover more music you will want to listen to. 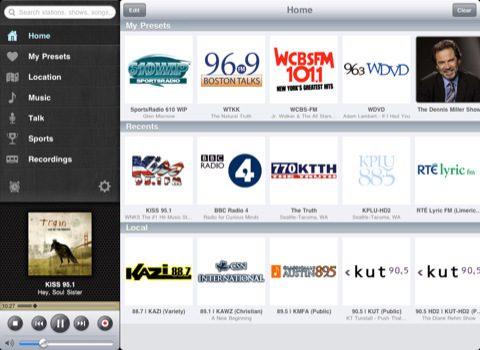 TuneIn Radio Pro: gives you access to over 50k radio stations on your tablet (which you can listen to or record). It supports multi-tasking too. The above-mentioned applications save you time when it comes to finding new music to listen to everyday. No longer do you have any excuse for listening to the same songs for too long. Have you found better music discovery apps? Please share them below. iPhone SIM Failing, Kindle Phone Coming?